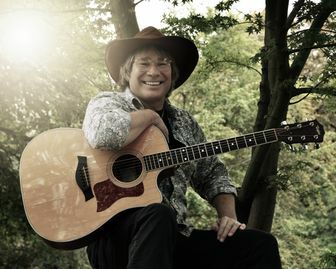 Back to the Arcadia Theater by popular demand, Ted Vigil is ready to perform his John Denver Show on Saturday, September 29, 2018! We posted this photo because it reminded us of one of John Denver’s most famous songs – Sunshine On My Shoulder, which Ted will be singing during his show at the historic Arcadia! Ted is a singer, songwriter and a tribute artist. He was born in Seattle and raised in the Olympia area. He has been performing from the age of ten throughout school, in concert, and symphonic and jazz bands, developing his talents as a drummer and singer. Decide for yourself…..Join us for this incredible show. Call the Box Office at 814-467-9070, Monday through Friday from 10 am to 4 pm, or order tickets online at your leisure! Ticket prices – $29, $34, $38.